Home » Hyomin » Pictures » T-Ara » It's a Throwback Thursday with T-ara's HyoMin! 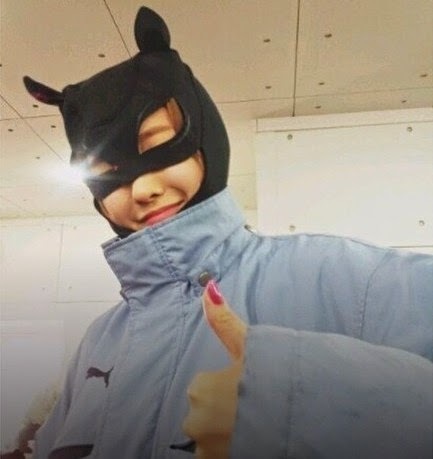 It's a Throwback Thursday with T-ara's HyoMin! 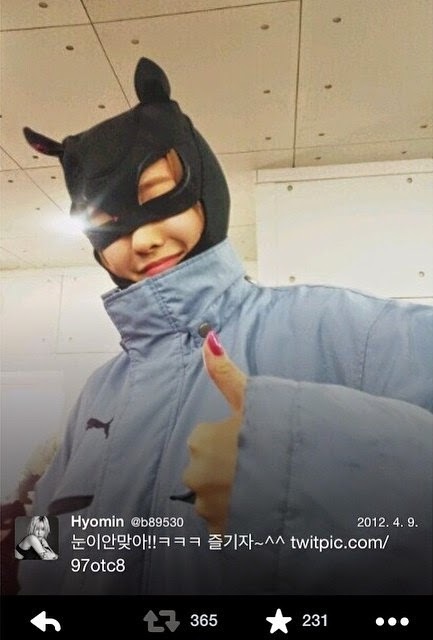 Since it's already Thursday in Korea, we're in for a throwback courtesy of T-ara's Hyomin! 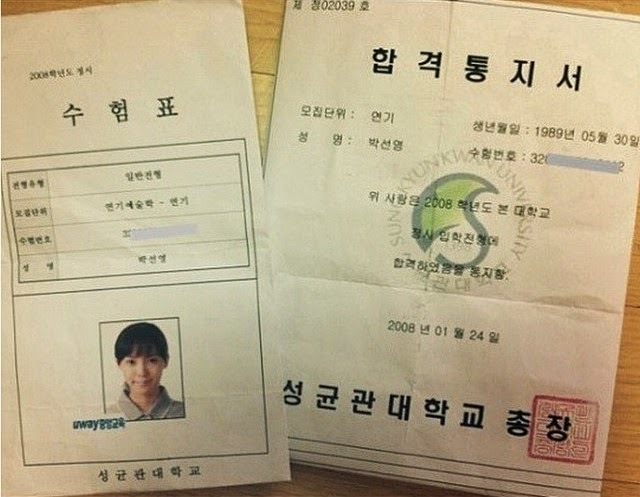 "It was a CF shooting … but that's right I was always positive"
She also revealed some certificates from Sungkyunkwan University's Department of Performing Arts which she attended before.